A spiritually transformative collection of Neville Goddard’s works—including never-before-published material Neville Goddard, most often known simply as Neville, is one of the most powerful writers in the realm of mystical spirituality. Unknown during his lifetime, his work has grown increasingly popular, and his writings have influenced the likes of Rhonda Byrne, Carlos Castaneda, Joseph Murphy, and Wayne Dyer. The founding principle of Neville’s work was stunning in its simplicity—Your imagination is God. This message of empowerment has resonated with countless readers, urging them to fearlessly explore their own potential in a new way. 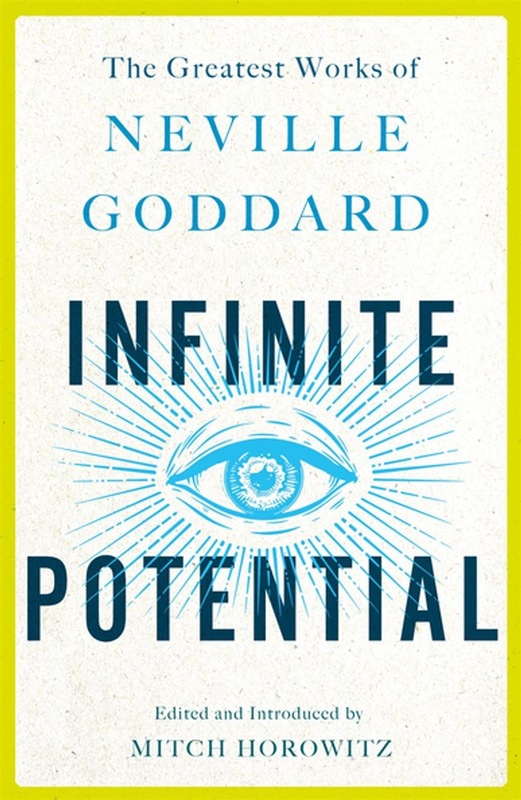 Compiled and introduced by PEN Award-winning historian Mitch Horowitz, Infinite Potential is a curated compendium of Neville’s work, including the complete text of his first book, At Your Command, along with rare pamphlets, transcriptions and three never-before anthologized pieces from the great writer. Horowitz is the leading expert on Neville and his teachings, and his introduction frames Neville’s work in both a historical and modern-day context, offering a complete timeline of the writer’s somewhat mysterious life. Infinite Potential is an accessible and profound anthology from one of the greatest spiritual minds of the 20th century. 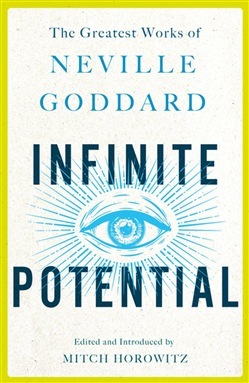 Acquista Infinite Potential in Epub: dopo aver letto l’ebook Infinite Potential di Neville Goddard ti invitiamo a lasciarci una Recensione qui sotto: sarà utile agli utenti che non abbiano ancora letto questo libro e che vogliano avere delle opinioni altrui. L’opinione su di un libro è molto soggettiva e per questo leggere eventuali recensioni negative non ci dovrà frenare dall’acquisto, anzi dovrà spingerci ad acquistare il libro in fretta per poter dire la nostra ed eventualmente smentire quanto commentato da altri, contribuendo ad arricchire più possibile i commenti e dare sempre più spunti di confronto al pubblico online.